A Few Words About Tiger Surgical Disposable Pvt. Ltd. Since its establishment in the year 2002 TIGER SURGICAL DISPOSABLE PVT LTD hasn’t stopped growing and investing in the field of disposable health care products. With its manufacturing facility located at Vatva Ahmedabad and spread in an area of over 10,000 sq feet, TSDPL is the largest syringe manufacturer in the state of Gujarat, employing over 200 employees. We constantly push ourselves to deliver the highest quality products to our customers and ensure their satisfaction. 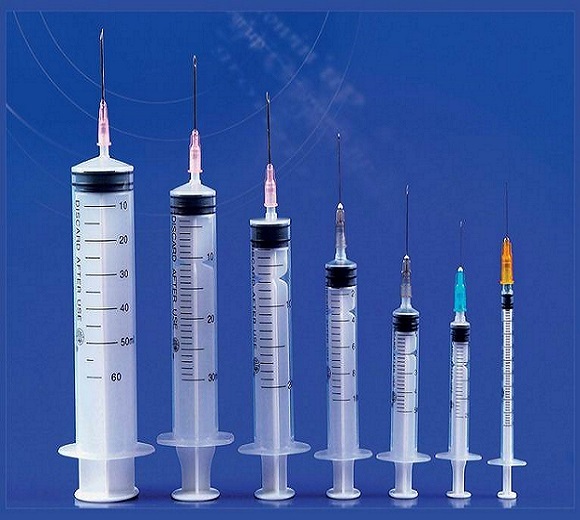 facilities of Tiger Surgical Disposable Pvt. Ltd. Planned and designed by GmbH Germany, Tiger Surgical Disposable Pvt. Ltd has a facility that’s way ahead of its time. Currently in technical collaboration with Amik Korea TSDPL has state of the art molding, printing, assembly, packing and sterilization machines. We also have out in house testing lab to make sure that we maintain the highest level of quality standard at every step. 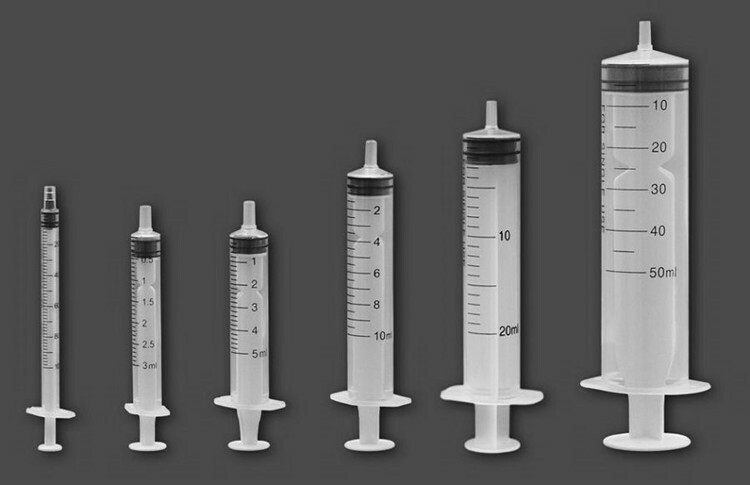 With our in-depth knowledge and experience of this industry, we are engaged in providing an excellent range of Syringes and Needles. They are precisely manufactured by our workforce with sufficient knowledge and hard-earned expertise in their respective domain areas. We have streamlined our order processing system and alongwith our rigorous followup routines ensure that our clients have timely and systematic delivery of their orders. Value for money is crucial. Our industrial standardized products are at an affordable price. If you are expecting quality at an affordable price Tiger Surgical is where you want to be.